The role of an Aspire for Equality volunteer is extremely important. Volunteers are the first point of contact each day for our delegates. Their initial interaction with you will help set the tone for the remainder of the day. We are looking for selfless individuals who are ready to serve others and are able to put their own needs aside to focus on providing a quality event experience. Workshop attendees come to Aspire for Equality events for many reasons. Some have been to workshops before and know what to expect, while others are joining us for the first time. Volunteers are needed to help participants and assist staff by donating their time, effort and services. Being a volunteer at an Aspire for Equality event is an opportunity to experience an Aspire for Equality workshop in a different way by being a support to the attendees and experiencing the background work that goes into creating an Aspire for Equality event. You do experience the content, but at the same time find ways to encourage and empower the women attending, as well as developing your own team work and leadership skills. You will join a small and hardworking team with the common goal to make it a life changing experience for both the volunteer team and the attendees. 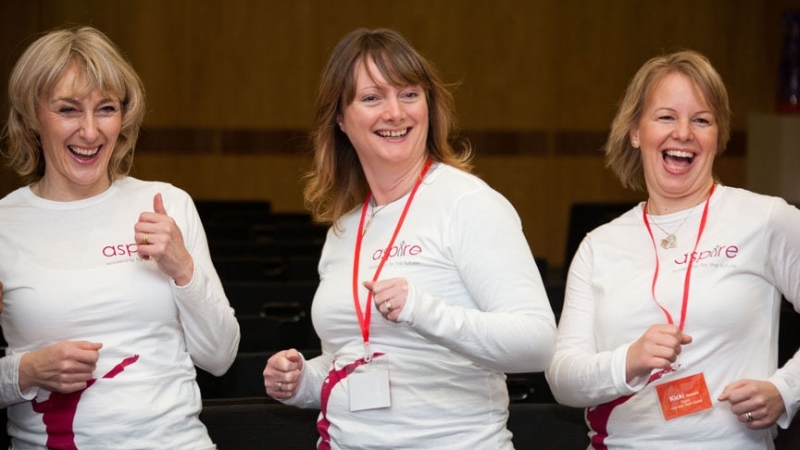 There are a variety of different jobs to get involved in, which will include welcoming attendees, registration, supporting delegates, helping with small group work and general organisation. 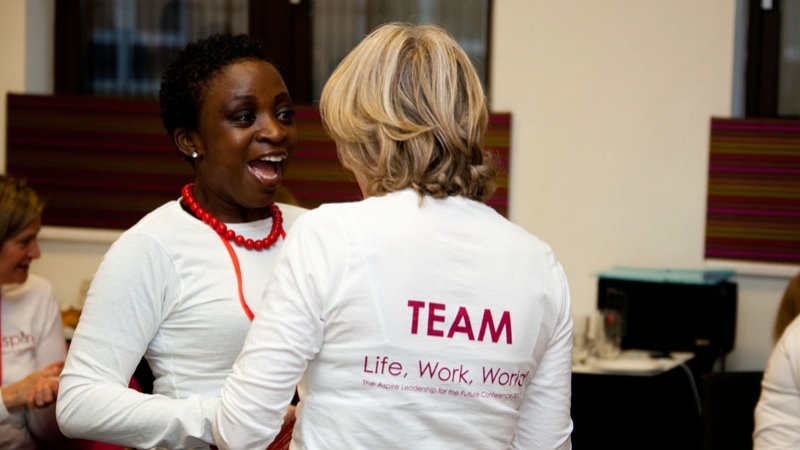 This is a chance to work in an empowering team, learn new skills, give back, have a lot of fun and make a difference for the women attending – you will also get a lot out of the event yourself. You will need to be there for an early start and coffee at 7:00am for our team meeting and will finish by 7:00pm. All meals and drinks are provided along with an Aspire for Equality T-shirt and the workshop slides and workbook. If interested in this volunteer opportunity, please complete the online application below. Once complete, you will receive an application confirmation. This is NOT a confirmation of being selected for a volunteer position, only a confirmation that we have received your application. Once received, the Aspire team will carefully review your application. If we determine you are a good fit for this event, you will receive an official Volunteer Acceptance Letter via email within 10 business days of submitting your online application. In addition, you must apply separately for each individual event you are interested in, regardless of whether you have applied for a past event. This allows the selection process to be fair to all applicants. 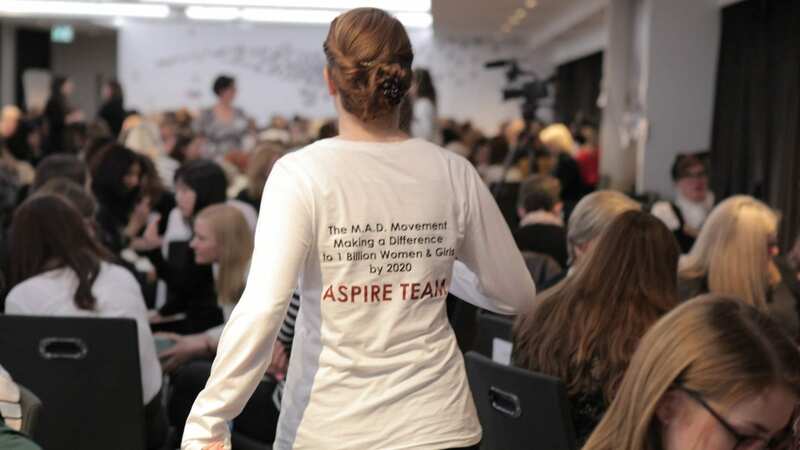 You must have attended a previous live Aspire for Equality Workshop. PLEASE DO NOT APPLY UNLESS YOU MEET THIS QUALIFICATION! You must be at least 18 years of age on the day the workshop begins (unless otherwise agreed by Aspire for Equality). You must arrive on the day by 7am and stay until 7pm -THIS IS REQUIRED. You must be aware that for these events, we often have very early morning starts and possible late evening activities. All volunteer schedules are subject to be assigned during these times. Although we do our best to assign an equal number of hours among the group, days will be long and you may be asked to help or assist with duties other than those originally assigned. Before applying, please read all the information above. You must apply separately for each event you are interested in volunteering for. You must be able to commit to all arrival and departure requirements. You will be notified within 10 business days if you have been accepted. Once accepted, you will have 5 business days to register via the private volunteer link. Aspire for Equality is not responsible for volunteer travel or accommodation. Thank you for helping us change women’s lives!